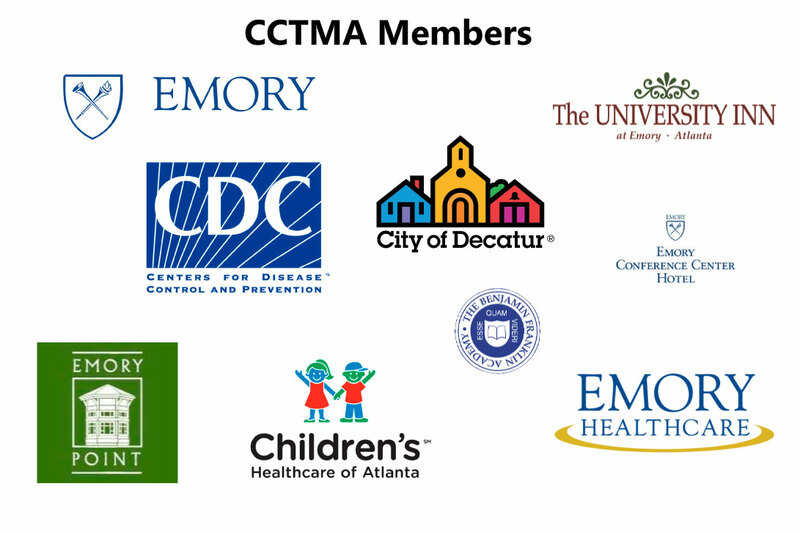 The Clifton Corridor Transportation Management Association members work in conjunction with the related regional agencies to mitigate traffic congestion by promoting alternative forms of transportation. 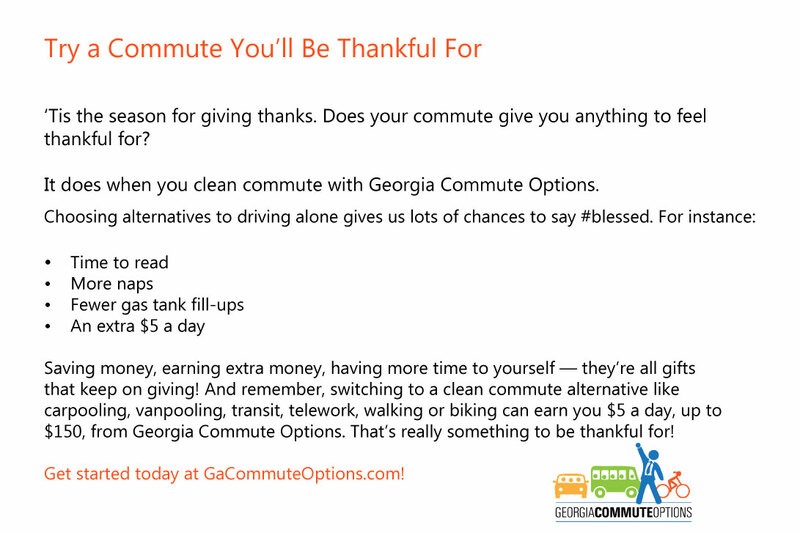 Use Georgia Commute Options to learn more about the tools available to help change your commute. 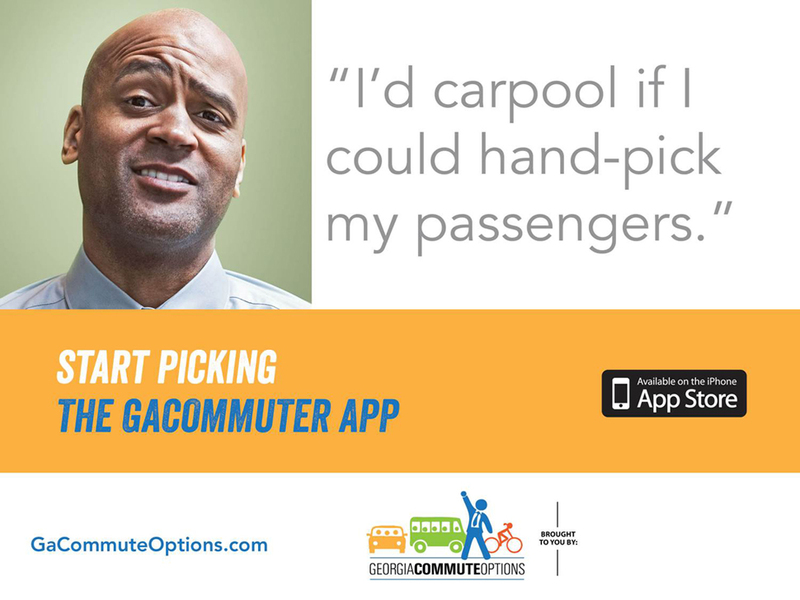 Find out how to save money using alternative commute options and ways to win money.